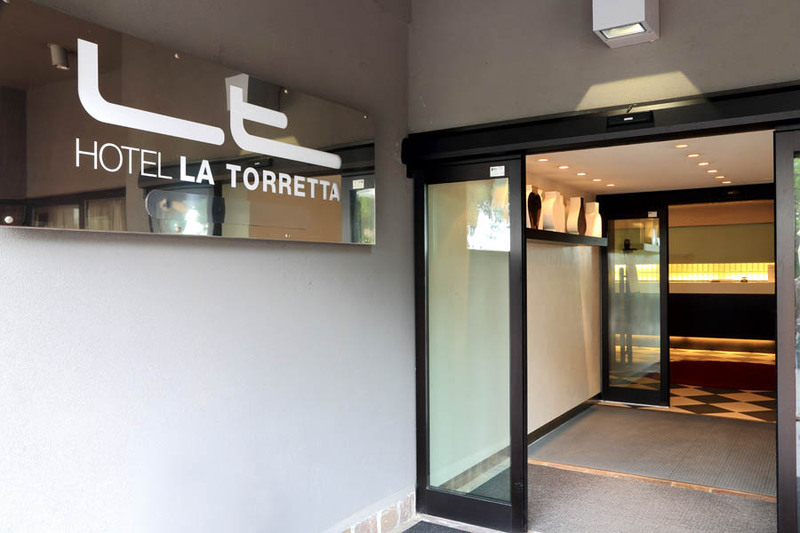 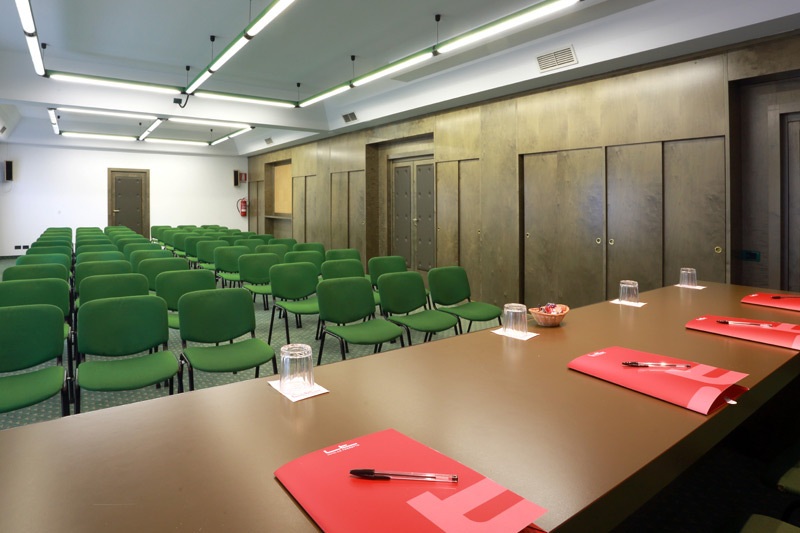 Located in Bollate (SS Varesina) opposite the prestigious Villa Arconatis and only 4 km from the new exhibition center 'Milanofiera', Hotel La Torretta has 71 rooms. 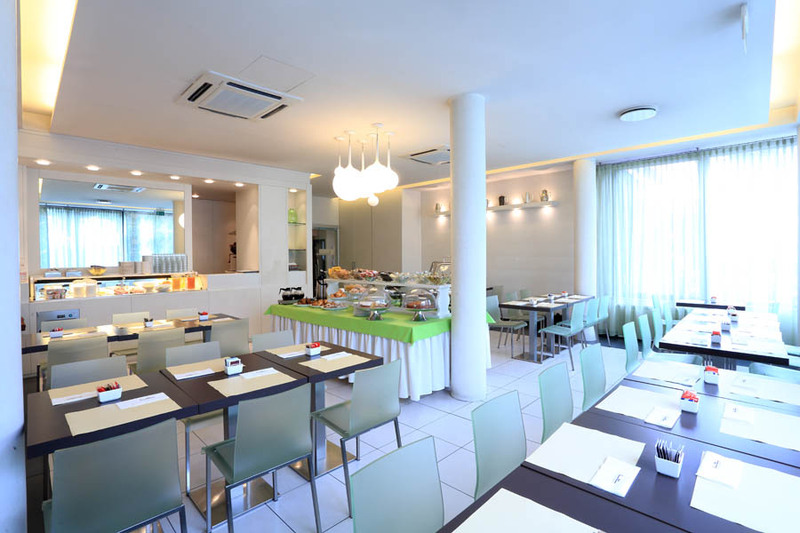 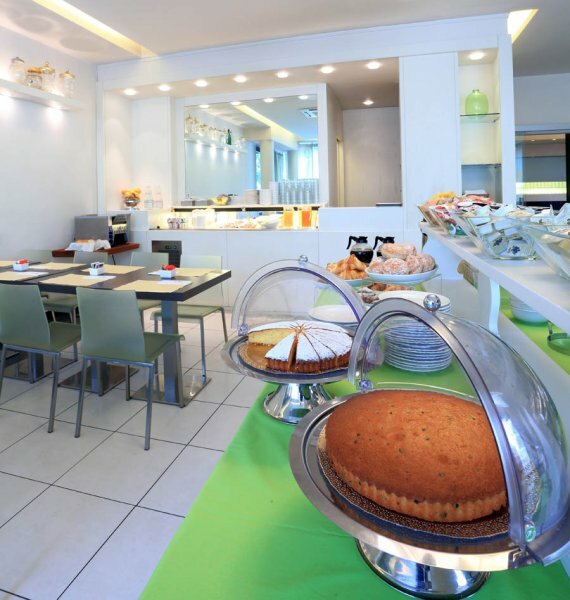 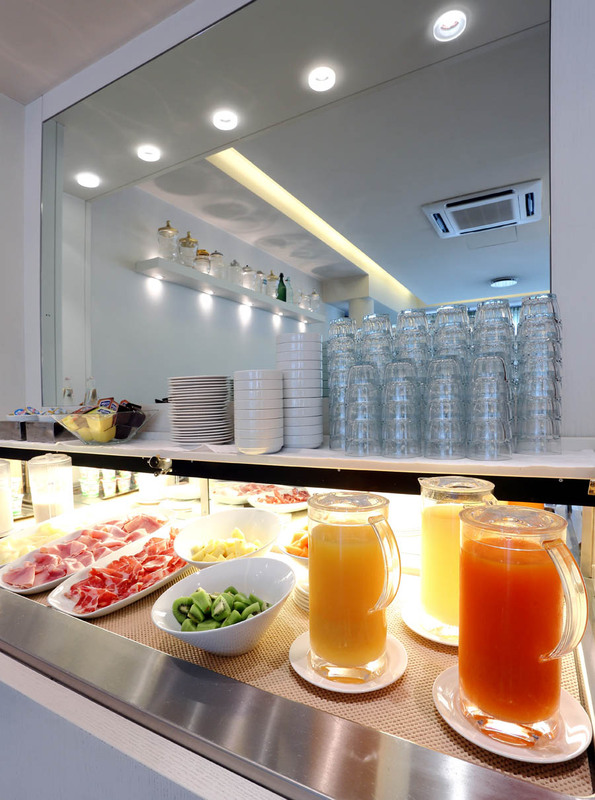 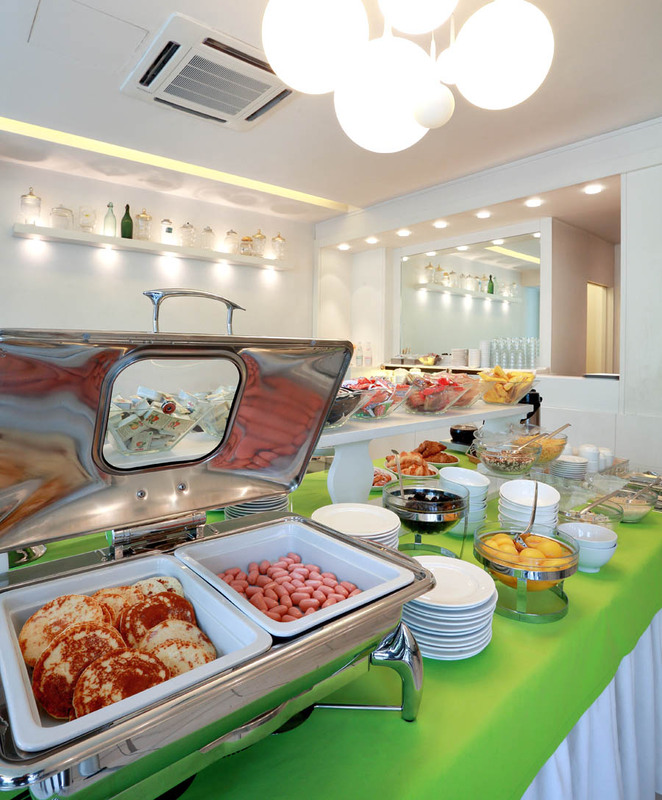 The restaurant, with its inner rooms and an open area, is also available for customers who wish to savor our menus and are not staying in the hotel. 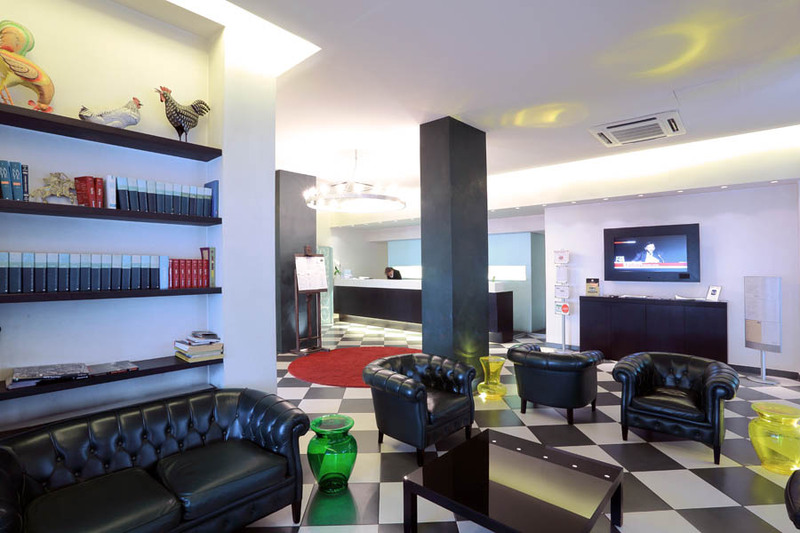 To best accommodate the guests, the hotel offers a large car park with 80 spaces. 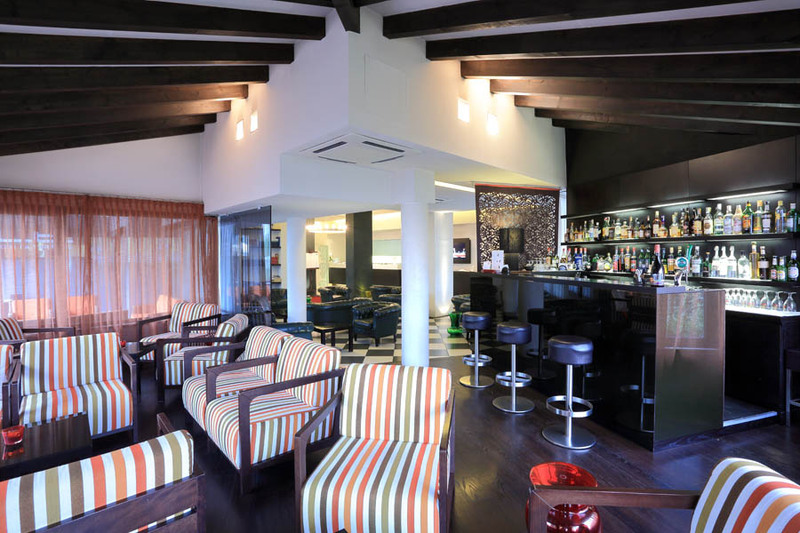 The Lounge Bar is available in the evening for all the guests, from 5.30 PM until 11.00 PM, to relax before and after dinner. 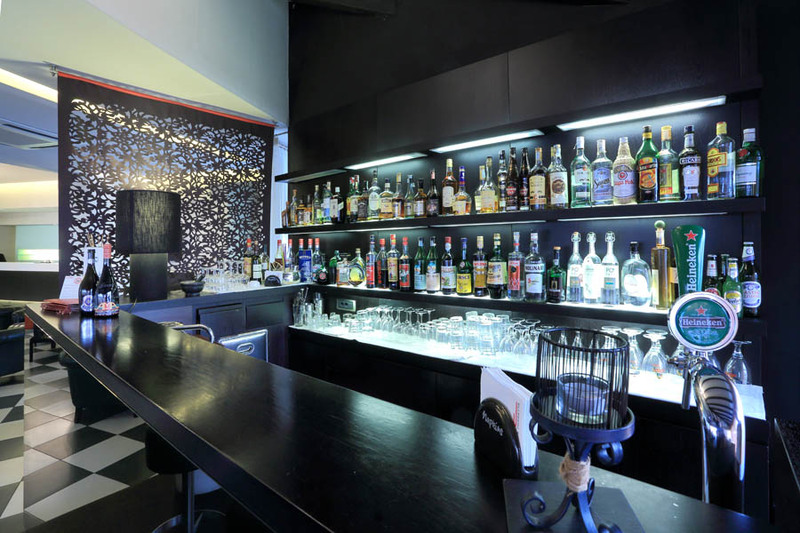 The bar offers a wide variety of aperitifs and bitters, brandy and cognac.